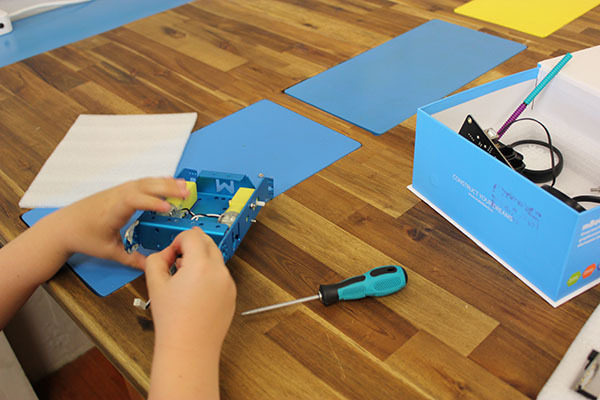 Start by assembling your own mBot, you'll need to follow the instructions and screw together the motors, sensors and circuit board. 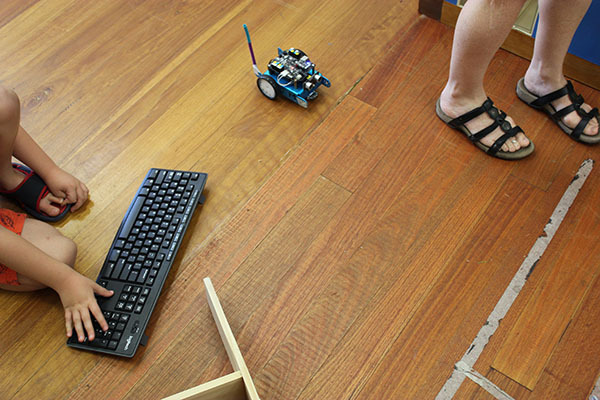 Once completed we'll use a special version of Scratch to write some code for this great little bot. 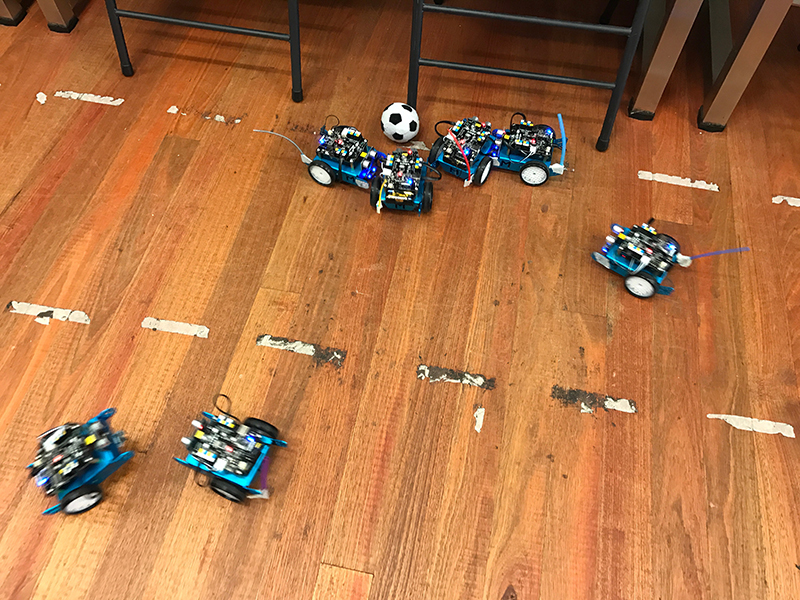 We'll then setup our bots to play a game of soccer. 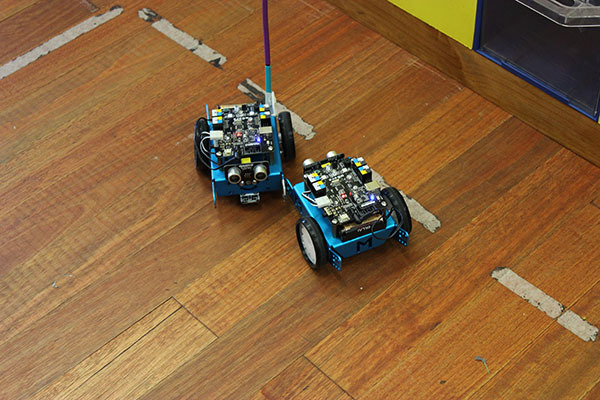 No experience with Scratch is needed, if you already know Scratch that will be great, you'll learn how Scratch and coding can control real world objects.